It’s also important that Loose Lips, a newly founded, “female-focused arts and culture publication,” doesn’t come off as unapproachable. Although it is “a female lens of Vancouver,” Tiplady, along with co-founder and fellow KPU alumna Kristi Alexandra, don’t want to exclude anyone from picking up an issue. “We wanted to make sure that it was for women and by women without cutting off half of the population, so that men would be interested in reading it as well,” says Alexandra. That being said, Loose Lips’ entire staff is female. 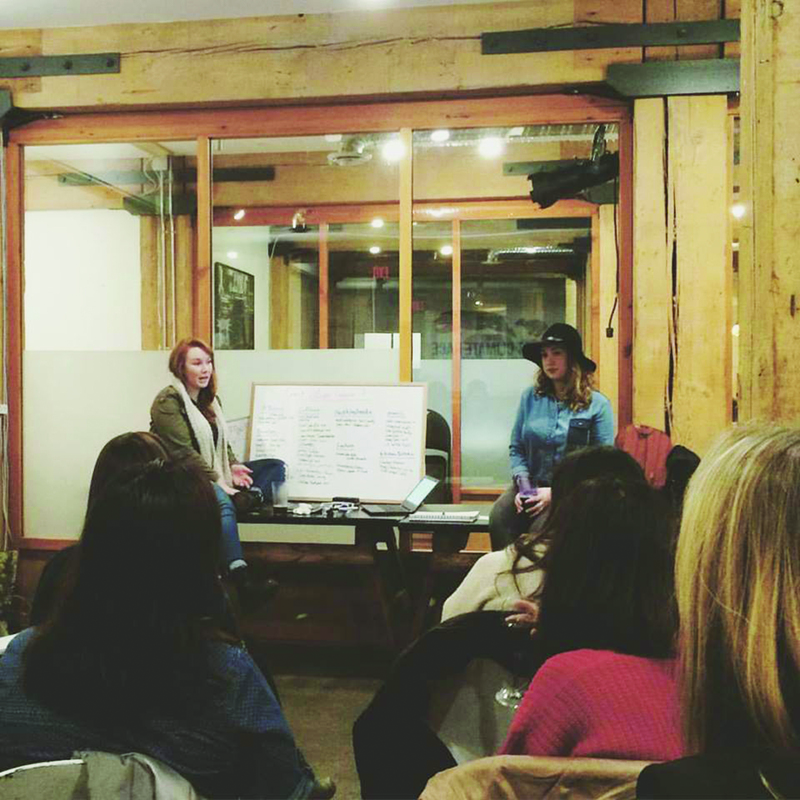 Having a team of women running the magazine provides the opportunity for their flourishing narrative section, which enables writers to share their personal experiences with a receptive audience. Specifically, readers can expect “really heartbreaking and well thought-out narratives by women in positions that you never thought they would own up to.” By encouraging their writers to open up, Loose Lips is “giving a voice to a lot of women who don’t really know where they fit into journalism,” but they’re also deliberately bringing taboo subjects to light. And because they’re a relatively new publication, Loose Lips is open to suggestions from their writers. They endeavour to create “a community where women feel super comfortable,” and are willing to share their ideas. This approach inspires a more diverse selection of material to be included in each issue. Currently, Loose Lips publishes exclusively online, but plans to go into print are already set. 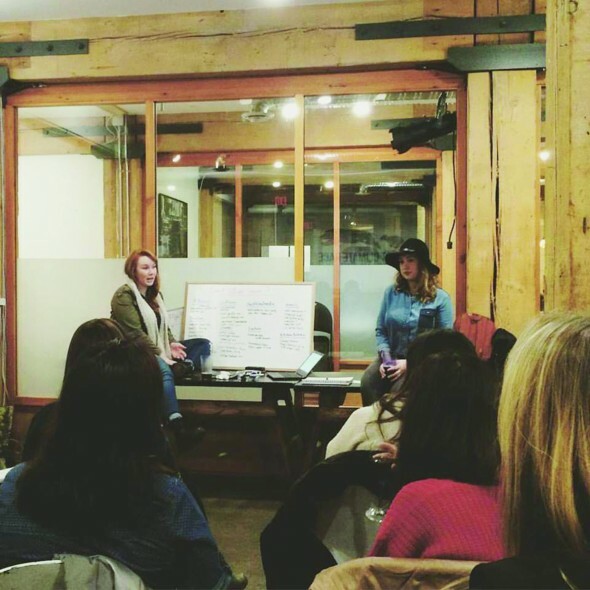 The women are planning to have a print edition on stands by spring 2016, when readers will be able to find them at hubs around Vancouver and its suburbs. The print publication will be a quarterly “collection of [their] best work and then some more major pieces,” whereas their website will remain a regularly updated channel for all Loose Lips articles.